The 21-year old Imam has just played in just 31 First-Class matches and 24 List A games before being picked in the national squad. Pakistan's chief selector Inzamam- ul-Haq has picked his nephew, Imam-ul-Haq, in the 15-member one-day squad for the upcoming series against Sri Lanka in the UAE. The squad announced on Friday by the Pakistan Cricket Board has only one change from the squad that won the Champions Trophy in England in June with the senior batsman, Azhar Ali dropped to make way for Imam. "Azhar has been rested for the series to regain full fitness," a board statement said. Before the Test series against the Lankans, Azhar had struggled with a knee problem but was picked in the final line up after being treated with injections. The 21-year old Imam, a left-hand batsman, has played in just 31 First-Class matches and 24 List A games before being picked in the national squad. Inzamam said Imam had been picked because of his consistent performances in domestic cricket and to give chance to a youngster in home conditions. The selectors have also recalled experienced batsmen, Ahmed Shehzad and Muhammad Hafeez for the five-match series. 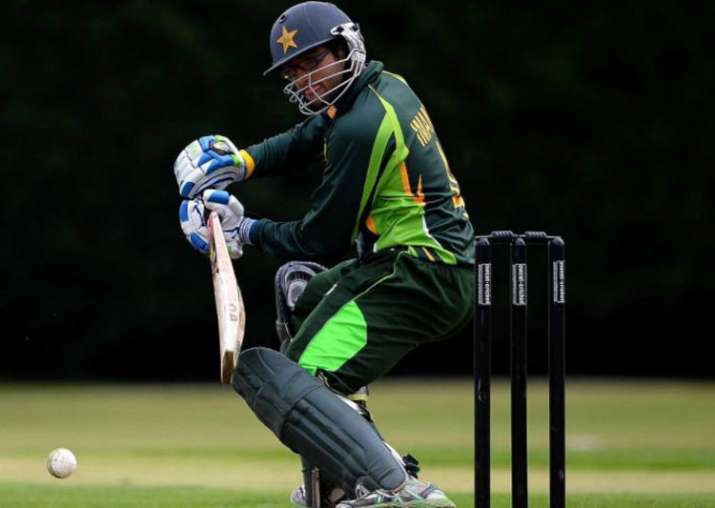 Imam, a top-order batsman, has appeared for the Pakistan under-19 and emerging squad. Ahmed Shehzad, Fakhar Zaman, Muhammad Hafeez, Babar Azam, Shoaib Malik, Sarfaraz Ahmed (captain), Imad Wasim, Shadab Khan, Faheem Ashraf. Hasan Ali, Muhammad Aamir, Ruman Raees, Junaid Khan, Haris Sohail and Imam-ul-Haq.